If you’re a resident on campus, you might have heard your peers going “LET’S GO TO AH LIAN!”. 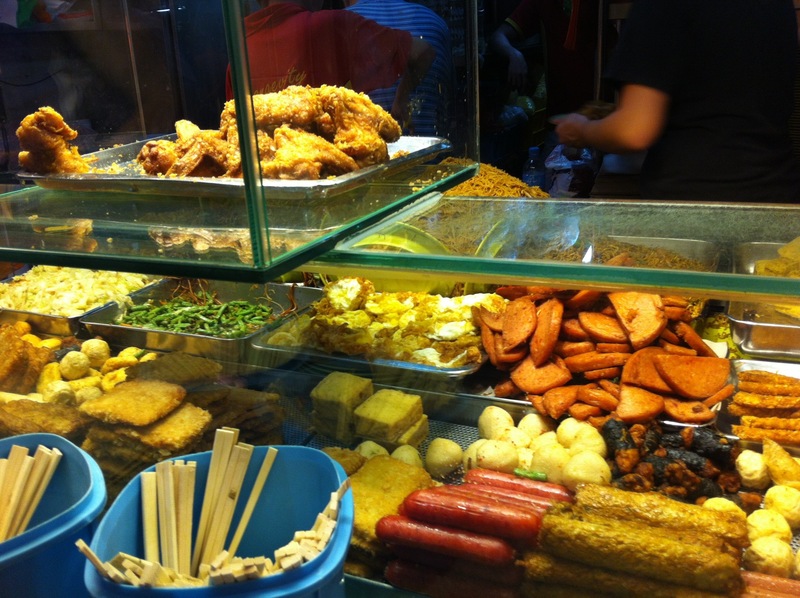 This “Ah Lian” is actually an economic bee hoon stall located at the coffeeshop opposite Pioneer MRT station (take shuttle bus D out of campus). It is a family business, and the owner is supposedly a pretty Ah Lian (I’ve not seen her before though). If you’d like to see her, she’ll only be at the stall very late at night, around 12mn. 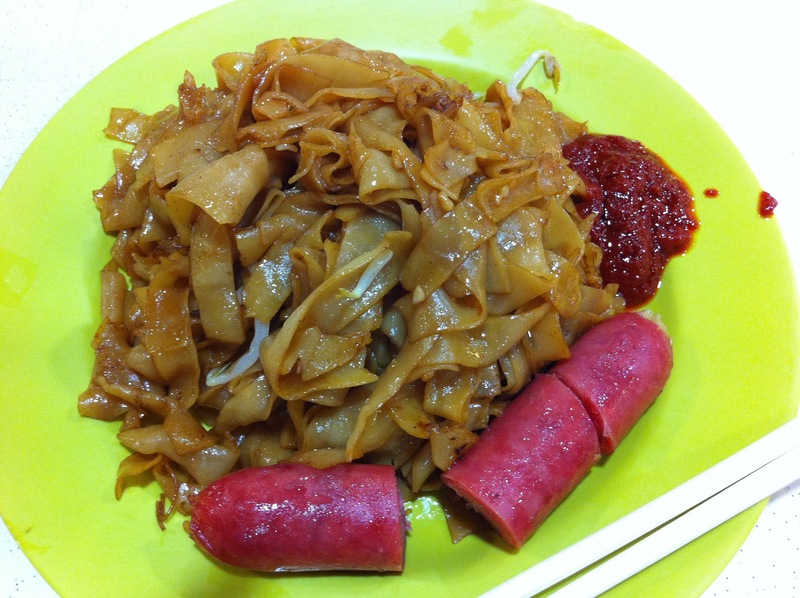 My plate of kway teow + chinese sausage costs $2.20, which is a little pricey relative to other stalls I’ve bought from (usually a plate only costs $0.70 to $0.90?). 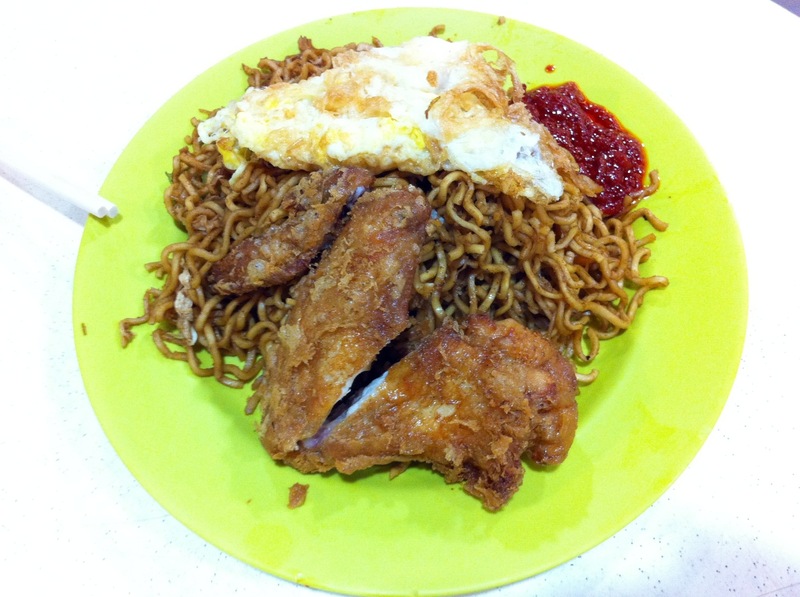 The maggi mee (my supper buddy’s) was much nicer though, quite flavourful. The chicken wing was also very crispy and shiok! Do try the maggi mee or bee hoon when you’re patronising the stall! Other famous items in the coffeeshop include the Duck Porridge! P/S: Rumour has it that if you’re a yandao (i.e. handsome boy/man), you’ll either get massive discounts or really huge portions for the same price! As a general warning, this review was made based on the set I was served and standards will definitely vary each day. Do not blame me should your meal fall below expectations!